There are a lot of game recorder software out there. But which one is the best game recording software? If you are still in search of an answer to this question, this might be the article you are searching for. The software is built to help people to easily complete certain tasks with ease. 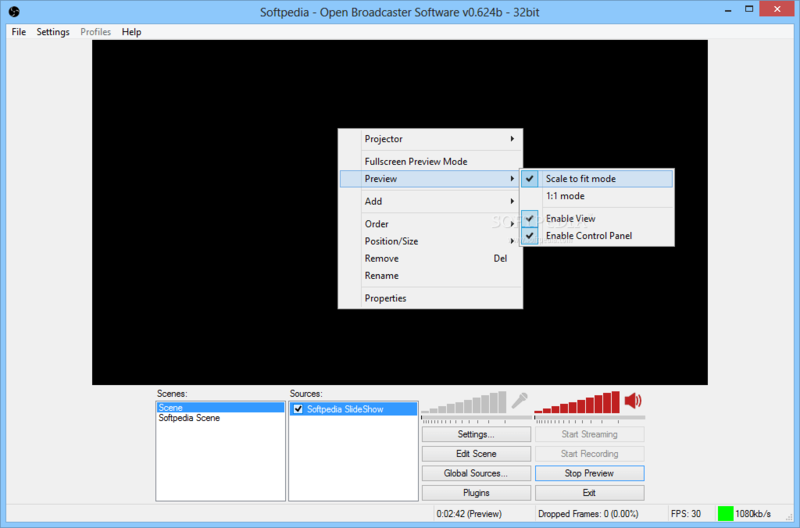 For the gameplay recording too, there are numerous software to help you out. Today, we are going to list some of the most efficient game recording programs which will help you to effortlessly save your gameplays without needing for any advanced operations. We handpicked these game recorders from numerous resources and tested them based on various factors which lead to us to such a list. So, you don’t have to do extra research to select one among these top 11 best game recording tools. 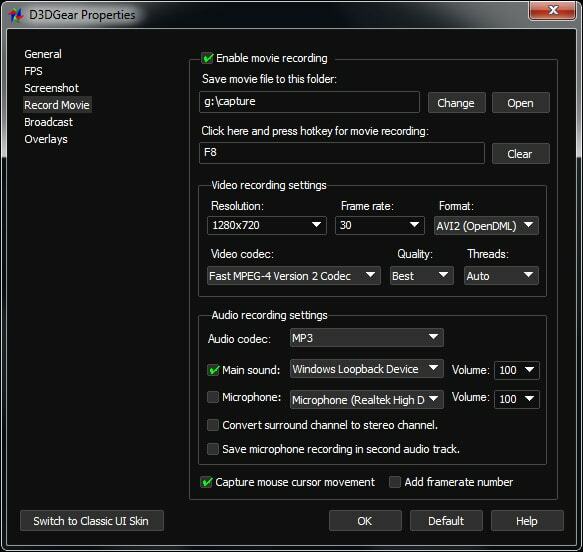 Use these software programs to record gaming videos on your Windows PC. Best game recording software is given below. Action! is a screen recorder software developed by the Mirillis team. It is primarily made for the game recording needs. The special build makes it possible using the GPU capabilities instead of overheating the CPU. We have seen many game recorders needlessly disturbing the CPU power during high-end gaming which is being recorded. The Mirillis Action!, avoids this problem by putting the load on the GPU. The Action! even let you record 4K videos which is a forbidden treasure in many other recorders. We tested it on the big games such as the FIFA 17 and The Legends of Zelda. The FPS was so satisfying that we get nearly the same gaming experience during the screencast playback. The rendering quality of the games fetched exactly same as we seen on the games. It is normal to have a little extra load on the PC during the gameplay while recording. But from our findings, the Action! developers put maximum efforts to reduce this as much as possible. 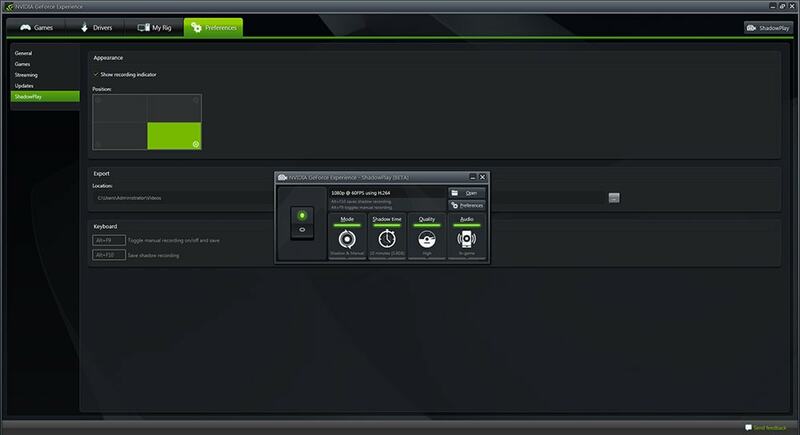 ShadowPlay or Nvidia Share is a Nvidia Geforce creation which comes with the Nvidia graphic cards. It allows recording or streaming the games with ease. But a small problem is that the function will only work if you have the Geforce GTX 600 or above installed in your PC. There are two different recording modes available on this tool namely the Shadow mode and the manual mode. The manual mode gives you unlimited recording time while the Shadow mode will automatically record the last 20-minutes of your gameplay. We recommend the manual mode for the long video clips. Sweetening the features, it can even record 4K resolution videos at 130 Mbps. 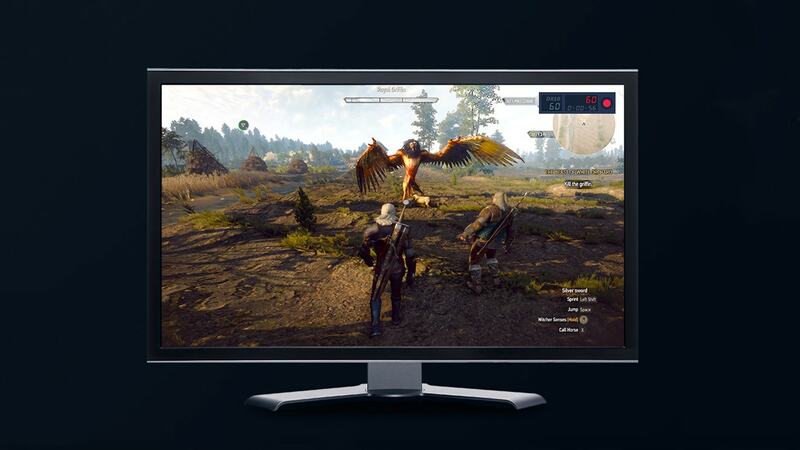 So, the capability of the GPU will be completely integrated with the screen capture technology to fetch each and every bit of gameplay on the computer screen. For those who use the Nvidia GPUs for gaming, we recommend using this integrated functionality. In addition, the OBS also let you stream videos directly into the favorite services such as YouTube, Twitch, Hitbox, etc. It also comes with various features including an intuitive audio mixer, video filters, image masks, different themes, etc. If you don’t have money to pay for the Action! and a Nvidia card installed on your PC, the Open Broadcaster Software is the best game screen recorder for you. If you are looking for a free game recording software, the Bandicam may not be the option for you. It is a paid software which provides the quality and features for the price that we are paying. It can record 4K Ultra HD videos suitable for the high-end gaming PCs and workstations. The built-in video compression reduces the size of the huge video files to the smallest as possible. We amazed with the compression ratio of the software when compared to many other 4K screen recorders. We remembered the Handbrake compression utility. 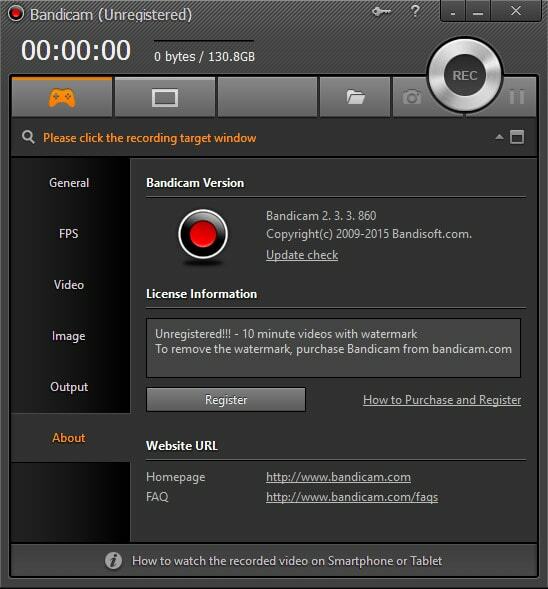 Bandicam will not only let you record games, but also has a collection of tools for effortlessly recording your computer screen. It can even record from external devices such as webcam, Xbox/PlayStation, smartphone, IPTV, etc. It is a well-crafted professional software suitable for the serious gameplay recording purposes. If you are into it, the Bandicam might be a good choice. D3DGear is for those who loves the performance of the games even while it is being recorded. The specially crafted technology will only consume little resources that the performance will not get altered considerably. The highly efficient game engine will fetch each and every frame on the screen without any problems. In addition, like we saw in the Bandicam, the D3DGear also compresses the recorded gameplay to the extreme. But in this software, the video compression is real-time. The software allows users to record the microphone sound alongside the in-game sounds. If you wish, you will also be able to save the microphone audio into a sperate track. Last but not least, the D3DGear also prefer the GPU over the CPU thus increasing the gaming performance while recording. Another addition to the simplest game recording programs, the Dxtory comes with a very simple user interface. With lossless game capturing function, the videos will look exactly like the source. But a little disappointment with this nice software is the high output size of the recorded videos. Especially while recording long FPS gaming sessions, the video size may hurt you a little. But nothing to worry about, there are numerous video compression utilities available on the market. You could tweak the configurations such as video codec, frames per second, and video size from the settings screen of the Dxtory. Another eye-catching feature is that the Dxtory can record from multiple audio recording devices. It is a unique feature in this list. You will also be able to take screenshots using the software. When you reach an iconic open world, don’t forget to take a screenshot. 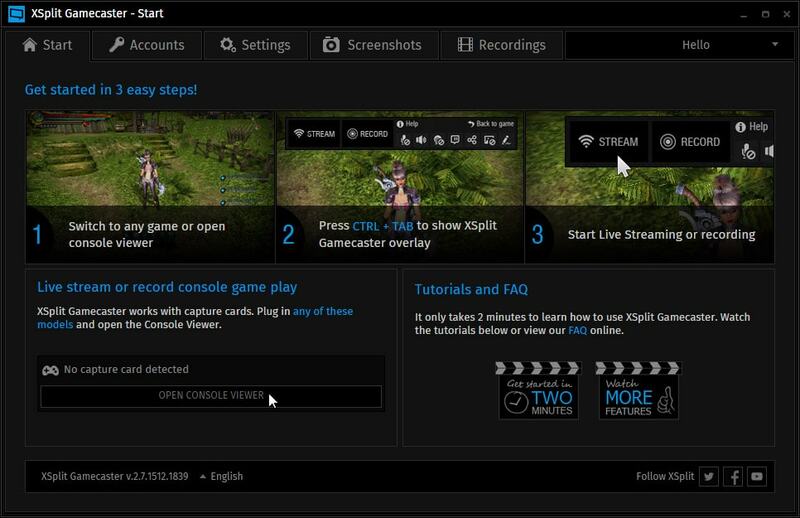 XSplit Gamecaster is well known for its compatibility for streaming gameplay online. If you are a full-time addicted gamer who frequently want to share the skills to the outer world, this game recorder might be a good choice. It supports all capture cards and has no compatibility issues with any one of them. You could also edit the recordings right from the software before uploading them. There is also an eye-catching feature that most of the gamers need which is the webcam display on the recording screen. So you don’t have to record an additional video and pin it to the gameplay. The monitor recording quality is also quite nice, and the size of the outputted file is acceptable. There is a free version of the software available with limited features enabled. We recommend giving it a try before spending your money on it. Windows 10 Game Bar is not actually a software, but a tool comes with the Windows 10 OS which can record games. In other words, it is a Windows 10 game recording tool which could be activated just using the shortcut keys Win+G. To know more about the usage, read our article on how to record games. The recording quality can be changed from the configuration screen of the tool. Basically, it puts an overlayed window on the games placed at the bottom-right corner. You can use the buttons to complete certain actions using the tool. 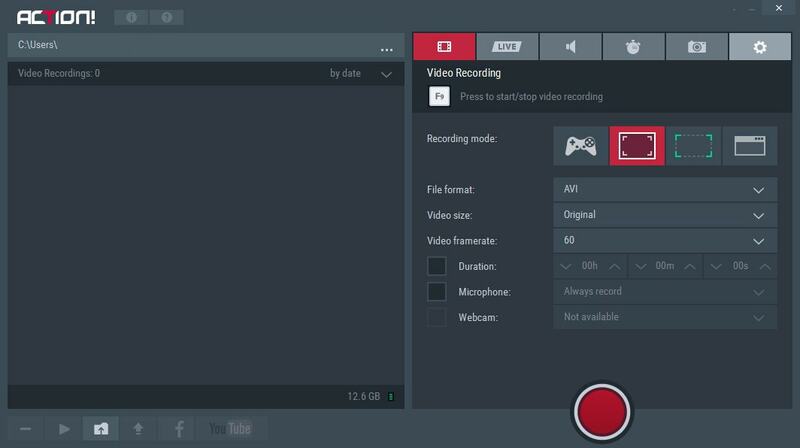 This game recorder tool is the perfect option if you are running the Windows 10 OS and doesn’t require any extra features into the game recording. If you are into some serious gaming and wanted to upload professionally crafter videos, we recommend going for some other tools in this list. Fraps is also one of the best recording software for games. It utilizes the DirectX or OpenGL graphic technology to capture the game screen without any loss of the video clarity. It has an inbuilt benchmarking technology that tells how many frames are being captured in each second. You could also perform custom benchmarking using the tool. As per the company, it can record videos with a resolution of upto 7680×4800 pixels and frame rates from 1 to 120. You could start recording with a click of a single button. Fraps is available for free with limited features which could be upgraded later if you like its features. It is compatible with almost all operating systems (Like any other software listed above) including Windows XP, Vista, 7, 8, 8.1 and 10. Last in this popular software for recording games, the WM Capture is also a good choice. In reality, the WM Capture is not a dedicated game recorder for windows. It is just a screen recording software which can be also used for the record game purposes. It can capture almost anything on the screen including movies, games, cams, video chats, etc. It outputs the video files in formats like WMV, MPEG, AVI, etc. 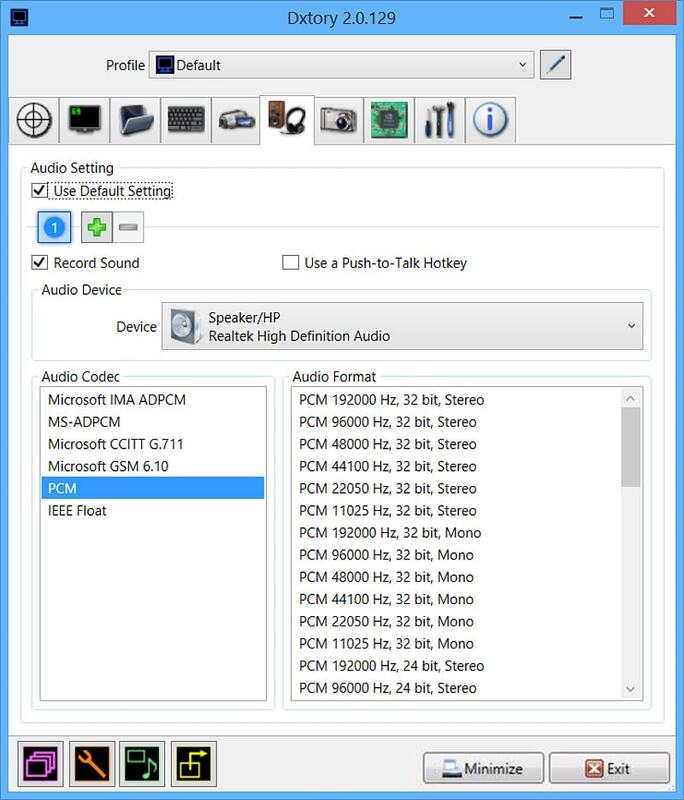 Like any other screen capture tools, the WM Capture also has different recording modes like fullscreen, windowed, selected area, etc. 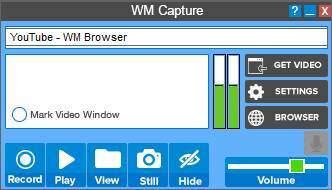 A free trial of the WM Capture is available which could be later upgraded to the pro version. In addition, it also allows recording audio tracks from mic or speakers or from both. As a last resort, you could go for the WM Capture as a game screen recorder. 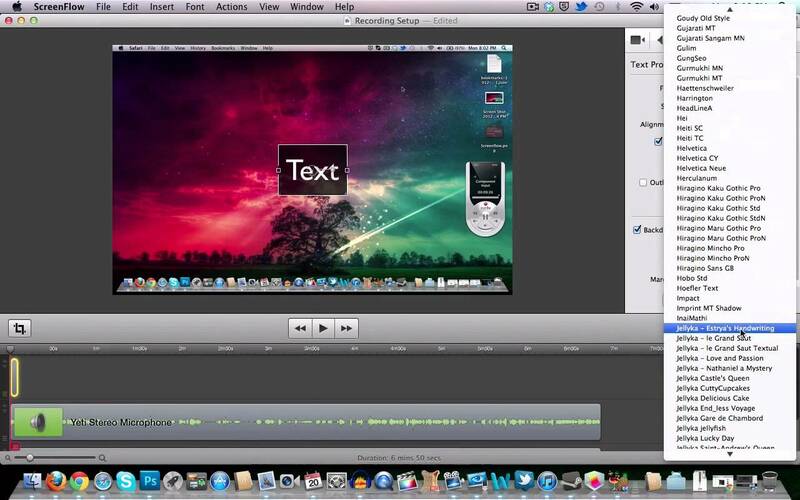 ScreenFlow is an advanced game recording software for Mac. If you are a Mac gamer (which is very rare), you could use the ScreenFlow to record game that you are playing. No matter how experienced you are with such software for recording games, the ScreenFlow will provide the easiest way to do so. It is not just a game recorder but also comes with a built-in editor which allows all basic video operations. You don’t have to depend on an extra editing software to get your videos edited. One of the most attractive things about the ScreenFlow is that it even allows tracking the mouse movements and the keystrokes. This way, you will be able to make some awesome gameplay videos for uploading to the online streaming websites such as YouTube. Which is the Best Game Recorder Program? We have listed the top 11 best recorder software for games in this article. Do you agree with our list? Or do you have any other good games screen recorder software which we missed in this list? Let us know through your comments. We will be always happy to reply you.